When it comes to progressive challenges in games, Fortnite: Battle Royale really knows how to test a player’s patience. 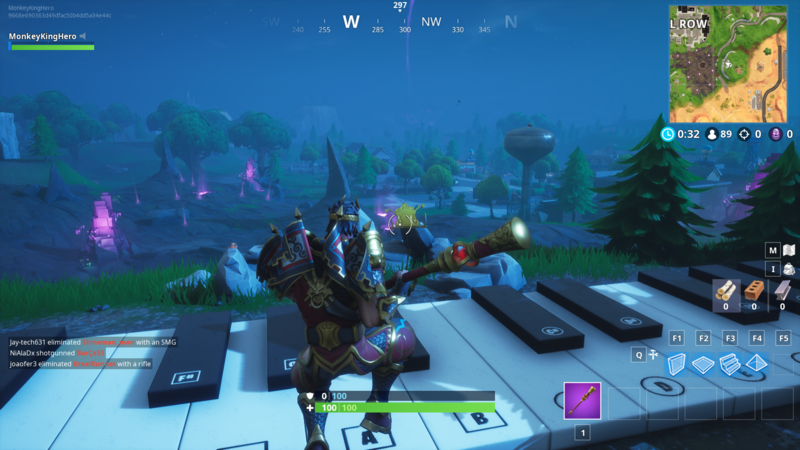 In this week’s challenges for season six, Epic Games wants players to search for Sheet Music besides large pianos hidden around the map, the first of which is at Pleasant Park. This challenge is pretty easy, as long as you know where to look. But it still might take some time to complete. Here’s exactly where you can find the Sheet Music and pianos so you can complete each stage of this challenge quickly. 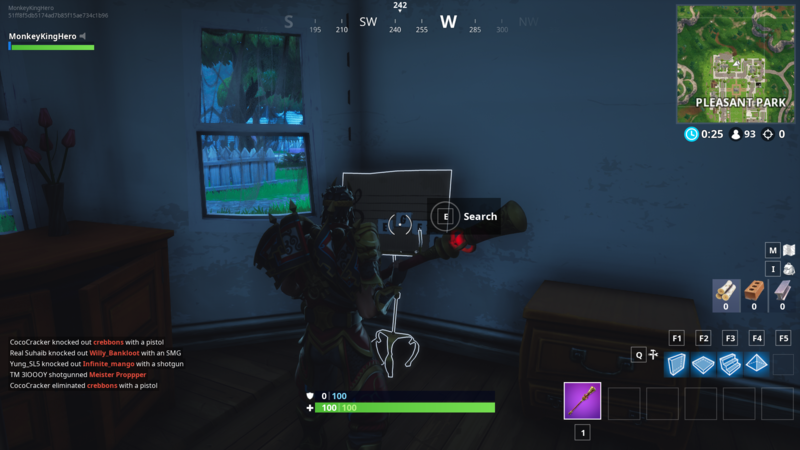 The first Sheet Music is located in the house just north of Pleasant Park with a massive spider beside it. Walk in the front door and turn left to find it. You’ll need to head west of Pleasant Park on top of a hill to find the large piano hidden in the trees. Once you’re there, play the melody shown on the Sheet Music to complete the challenge. 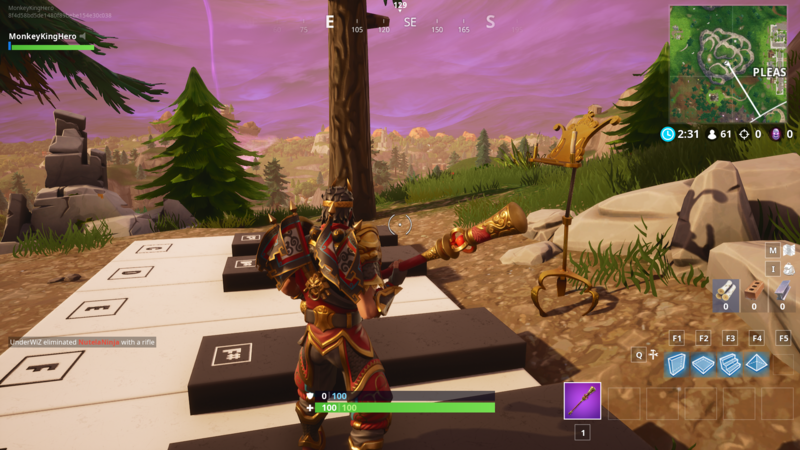 The third stage of this challenge asks you to head to Retail Row to find another Sheet Music. This one is located in the far east building on the bottom floor between two bookshelves. Just like stage two, you’ll then need to take this Sheet Music and play the song on a giant piano located outside of Retail Row. 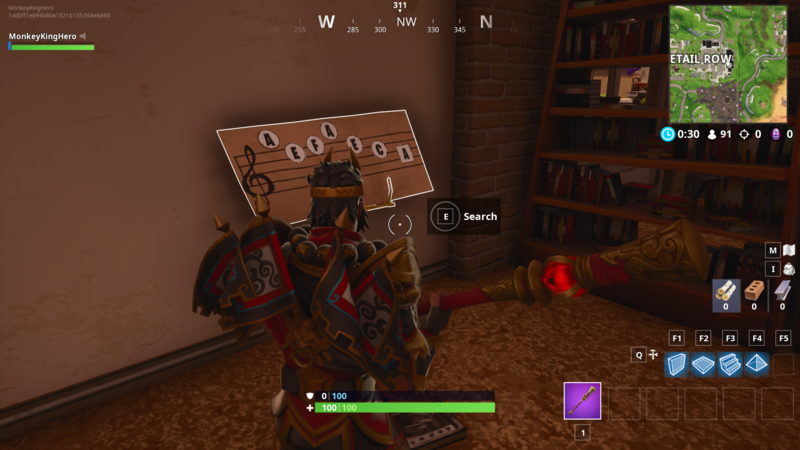 This piano can be found southeast of the building in Retail Row that housed the Sheet Music.